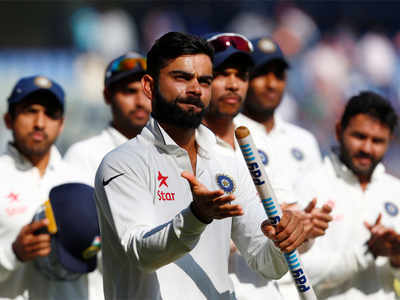 It has been much of a glorious year for Virat Kohli, India’s Test captain and the Indian Cricket Test team in general. Kohli has been able to break some records, equal some others, and break some new records as well. With his recent career best of 235 runs, Kohli joined the elite list of players who had scored three or more double centuries in the course of a calendar year as he became the fifth player so far. There are now five batsmen who hold the record, with Michael Clarke, leading the pack with a total of four double centuries in a calendar year. The rest of the players holding that record includes Ricky Ponting, Brendon McCullum and Don Bradman. Also, Kohli became the third captain to score three doubles in a year. 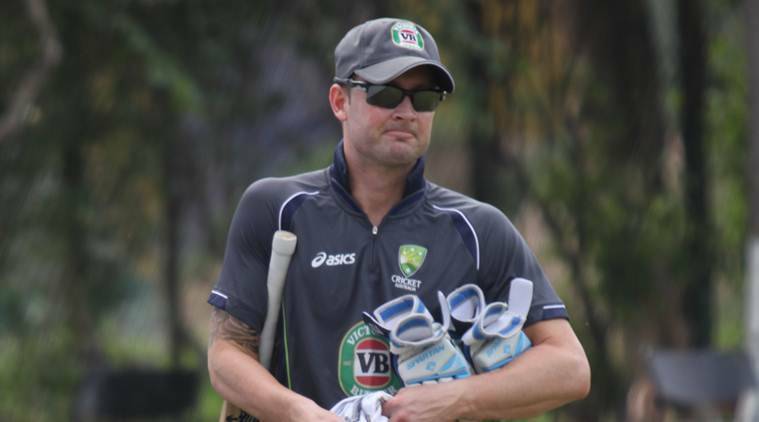 The other two captains are the duo of Michael Clarke, who achieved the record in 2012, and McCullum in 2014. Mumbai Indians might not have made the playoffs in IPL, but, some of the things that Ricky Ponting did while being in charge of them this season did not harm his stature as a tactician at all. One of the moves of the Aussie legend was quite weird when of all the people sitting in the hut; he chose the no. 11 Mitchell McLenaghan to bat four against Kolkata Knight Riders at Eden Gardens. If you want big hitting, you have got names like Jos Buttler and Kieron Pollard and in case you want only a pinch hitter, there is an option in Harbhajan Singh who has done it for Mumbai once or twice already. McLenaghan doesn’t bat higher than 10-11 even for his province side back in New Zealand. So, why would you have somebody like him ahead of all the other reputed personnel, that’s what everyone was wondering. But, when Rohit Sharma explained the coach’s point of view later on, it made some sense and, also showed how much of an alert and instinctive character Ponting is. According to Rohit, Ponting’s view was that Kolkata had a left arm spinner and a leg spinner in operation at that stage and it was comparatively easier for a southpaw to hit them. 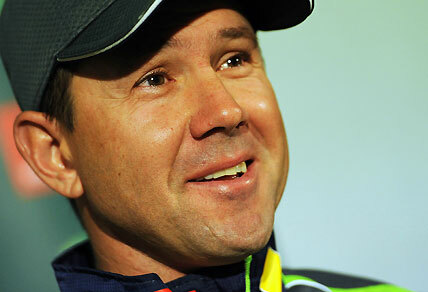 Ricky Ponting reckons a different brand of Cricket balls should be used in the domestic set up in Australia. Currently, it’s the Kookaburra balls which are in use in first class Cricket down under, but, according to the Punter, there is a need to consider using Dukes as they would pose more challenges to the batsmen and would ultimately help them getting their techniques tightened up. The Dukes have the reputation to swing for a bigger length of time than the Kookaburras which hardly swing. Apart from the balls, the other thing that Ponting is not happy about is the fact that the pitches at almost all the venues in Australia are getting flatter and flatter. In the views of the most successful Australian captain till date, the batsmen should be put in difficult batting conditions from time to time so that they do not get exposed badly when they tour overseas especially to the countries like England. On their recent Ashes tour, the Kangaroos were bowled out for 136 and 60 respectively in their first innings in the third and the 4th test match and those two batting performances took the urn away from them.